This apparatus adopts the method of heating water and get the distilling water by condensating the circulating water. 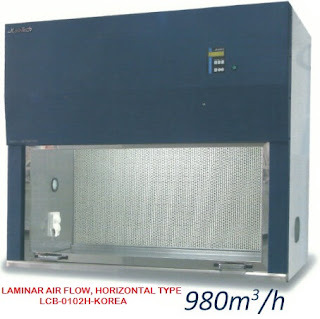 It is applicable for medical sanitation institutes and scientific research institutes, laboratories ect. 1. The apparatus is airproofed well that can avoid the steams overflow effectively. 2. It is manufactured with technics of punching and welding. Interior incubator is made of stainless mirror plane argon-arc welding. The outer incubator is made of quality steel plate with beautiful and novel shape.